The year is 96 A.D. Thousands of Christians throughout the Roman Empire have been persecuted and killed. John, the last living disciple of Jesus' twelve, has been imprisoned. 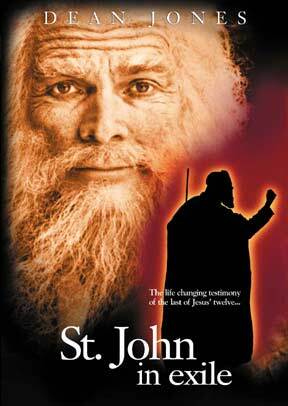 Though he is 86 years old and confined to a cave on Patmos, John refuses to surrender. In this one-man presentation by Dean Jones we relive the moving events which changed the course of human history.